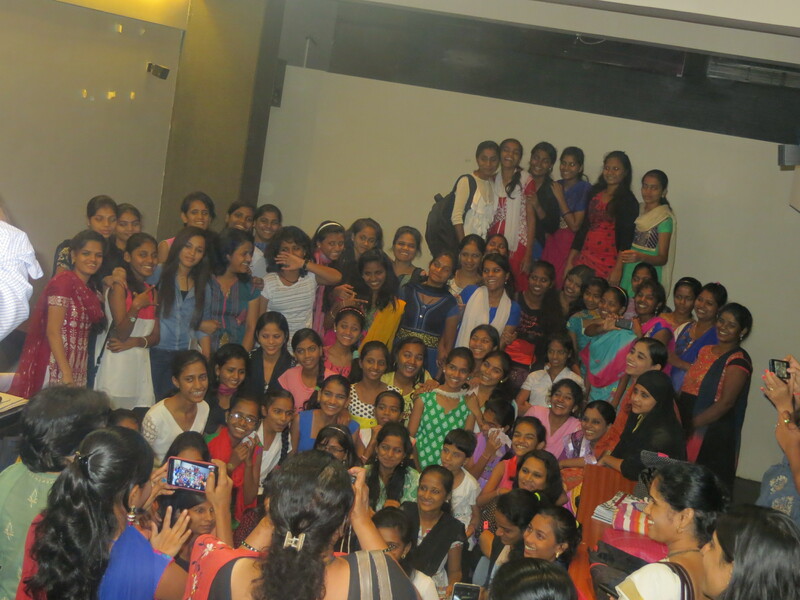 Learning Community is a Mumbai based network of 7 organisations working with adolescent girls. Vacha is the coordinating agency and the other member organisations are Vidhayak Sansad, Aangan, Akshara, CORO for literacy, Stree Mukti Sanghatna and Dosti Project. This network has been formed to share resources and learning about working with girls and to create a larger platform to empower girls. The Learning Community aims to make essential interventions for girls to become pro active, to participate in public life and to develop leadership skills. Young women from the member organisations act as mentors to girls in building their leadership and implementation skills. Girls participating in this programme choose certain issues affecting their lives and plan interventions on these issues. 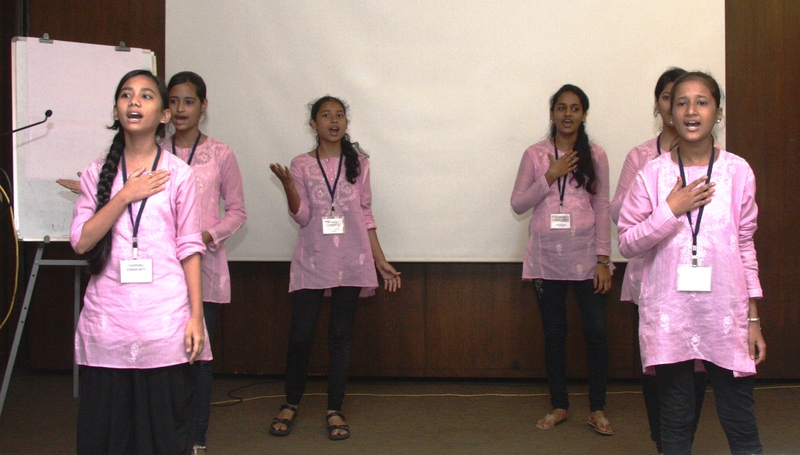 In the first year, girls from all member organisations worked on the issue of restrictions on girls in public spaces. They performed street plays, organised rallies, coordinated flash mobs and conducted public meetings to create awareness and generate support for girls’ mobility and autonomy. The current year is the second year of the Learning Community. Watch this space for updates and voices of young women and girl leaders from the field. There will also be some interesting debates and discussions on girlhood issues! Do contribute with your comments.